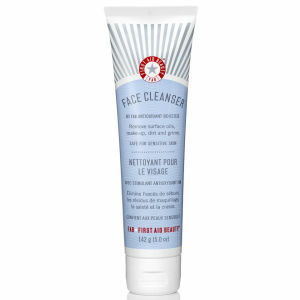 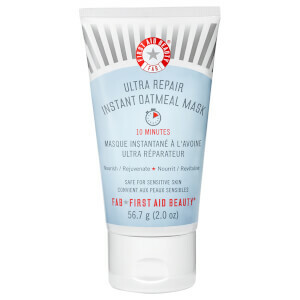 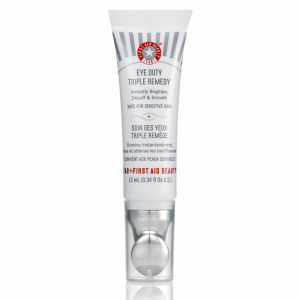 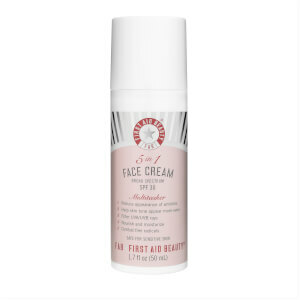 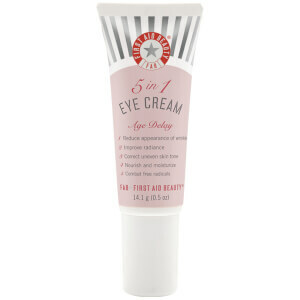 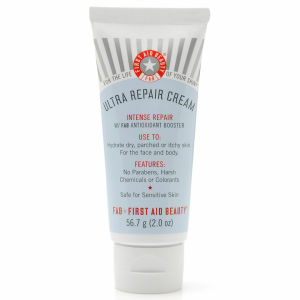 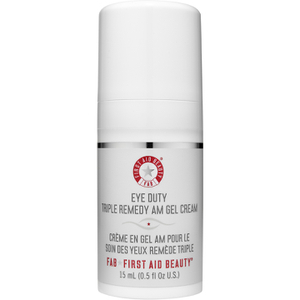 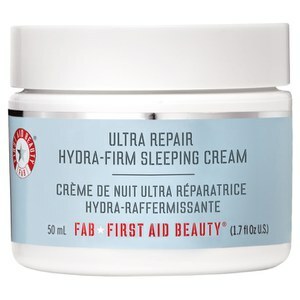 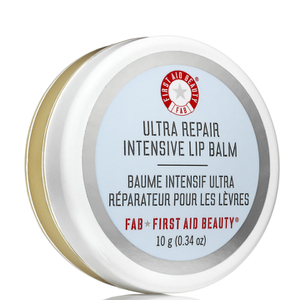 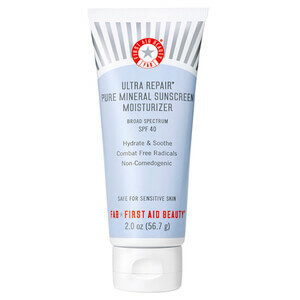 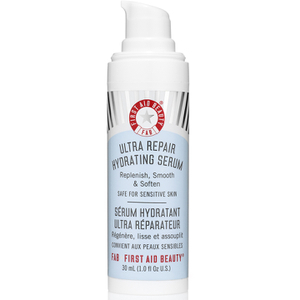 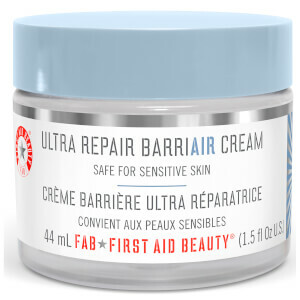 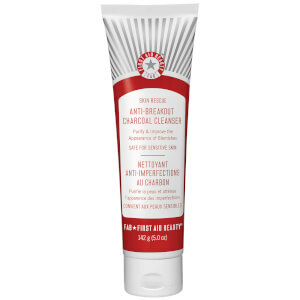 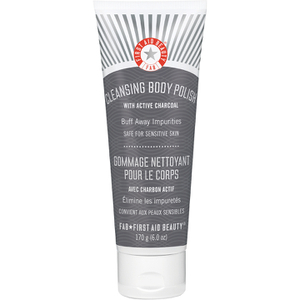 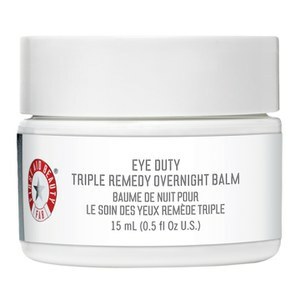 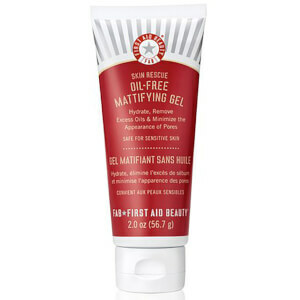 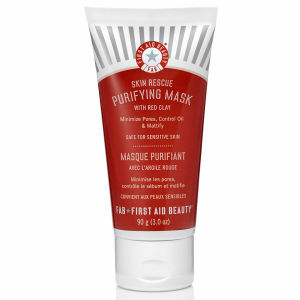 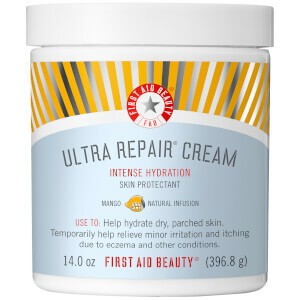 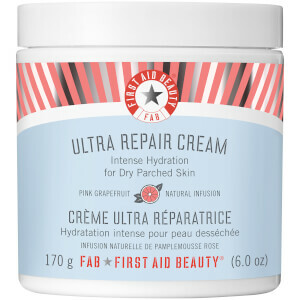 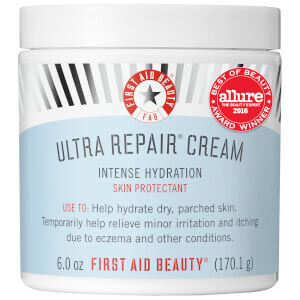 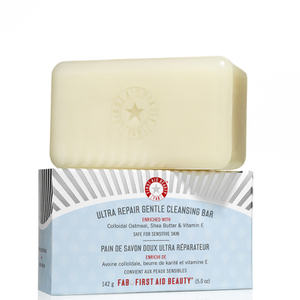 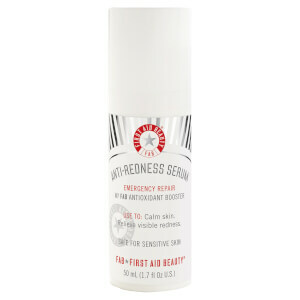 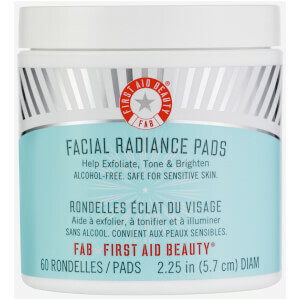 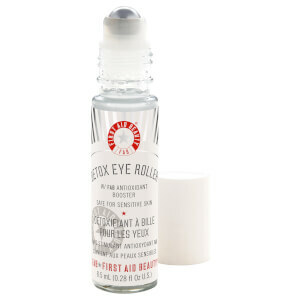 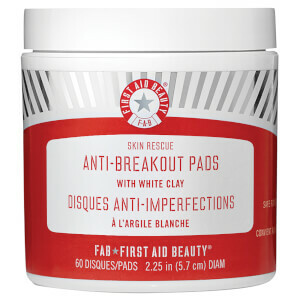 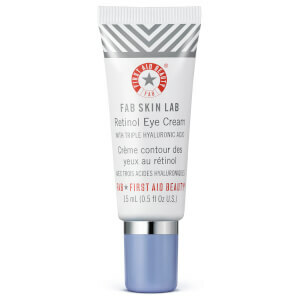 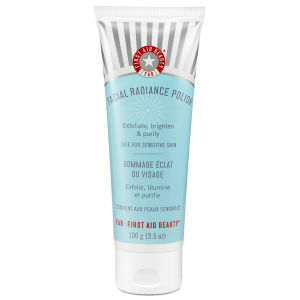 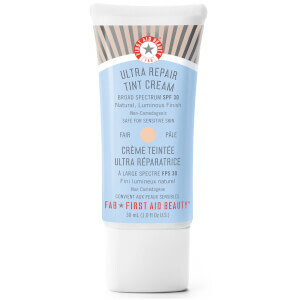 If you’re looking for a simple yet effective skin care solution, then First Aid Beauty is the ideal choice for you. 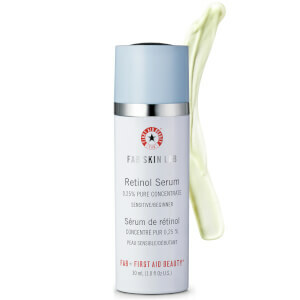 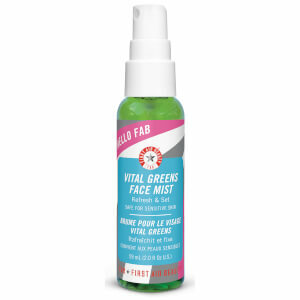 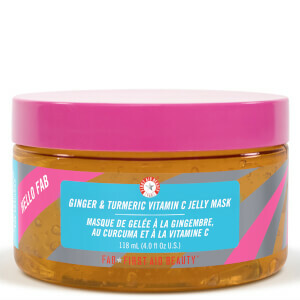 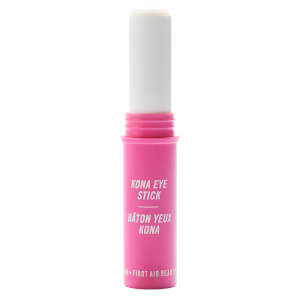 This professional brand was founded in 2009 by Lilli Gordon, an expert in the beauty industry, and was created as an alternative to skin care brands that did not perform as Gordon had hoped. 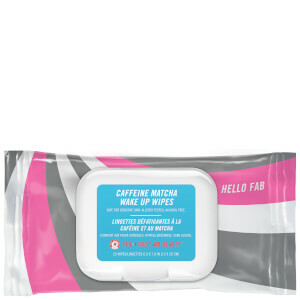 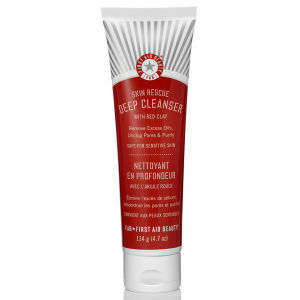 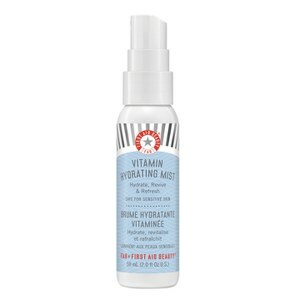 Frustrated by products that appeared great but that either did not help her skin or made her skin worse, she created this brilliant brand so that she could finally experience skin care products that look professional, feel great and work effectively. 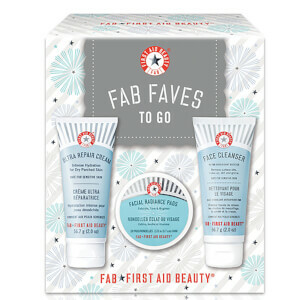 To make sure that the brand is as effective as possible, all packaging is simple and clear, and the products do exactly as they describe – simple! 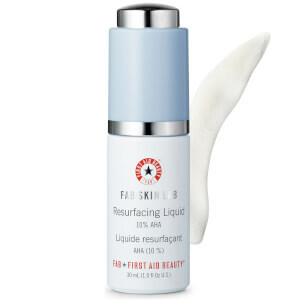 With a range of quality skin care products available, you can order your next moisturiser, exfoliator or serum safe in the knowledge that you've made a solid investment. 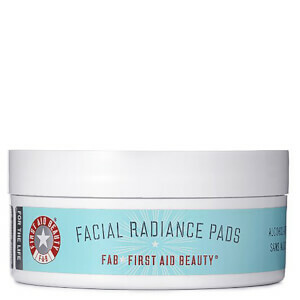 Not only are these beauty products luxurious and therapeutic, but they are also free of chemicals and allergens, making them a great choice if you have sensitive skin. 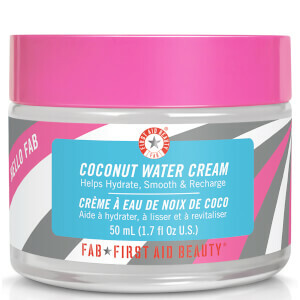 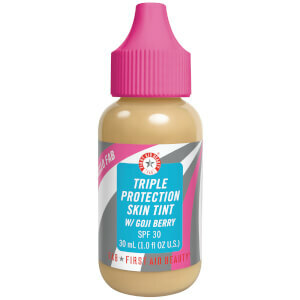 These fantastic products will slip easily into your cosmetics bag, as well as into your skin care regime, so check out the range today here at HQHair.com, with free delivery options available.